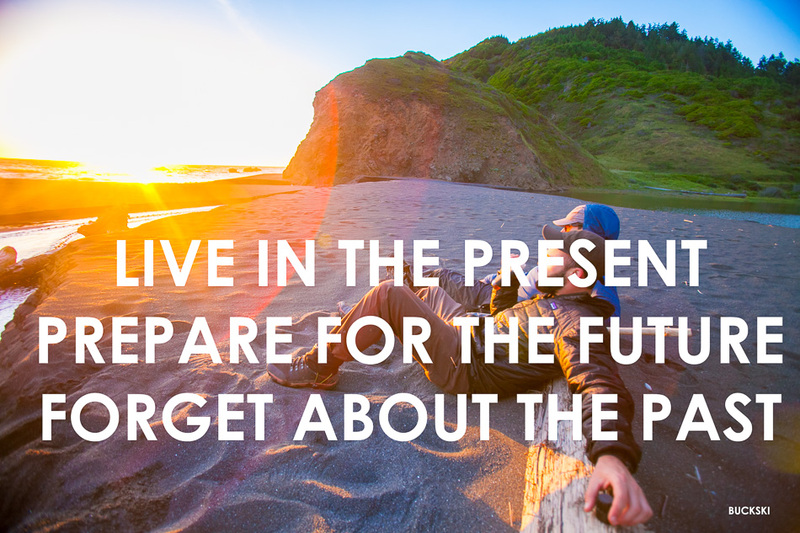 live in the present, prepare for the future, forget about the past. This entry was posted on August 21, 2017. It was filed under Blog.